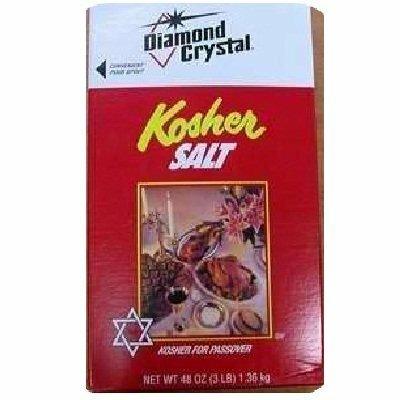 Diamond Crystal Kosher Salt is the gourmet's choice for enhancing food's natural flavor. Endorsed by the American Culinary Foundation as a brand preferred by professional chefs. Product of USA. If you have any questions about this product by Diamond Collection, contact us by completing and submitting the form below. If you are looking for a specif part number, please include it with your message.